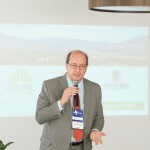 One of the most prestigious forums on business globalization, the Annual European International Business Academy (EIBA) Conference, has selected Rio de Janeiro as the location for its first edition outside Europe. With the theme “International Business After the BRIC’s rush”, the carioca edition already has 450 papers submitted, with over 1.000 authors from 61 countries. The objective of the event is to gather the several publics related to business globalization, creating debate and knowledge exchange on the process. 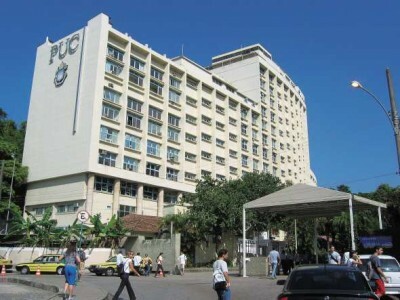 The conferences will happen at PUC-Rio between December 1st and 3rd. Submissions to participate in the event are open until 15/09 and can be made here. For further information, access the event’s official website.